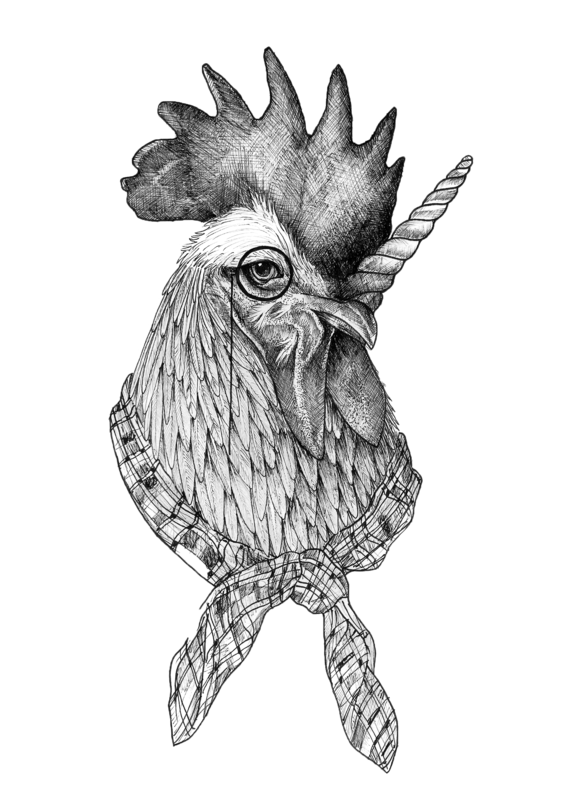 Some Exciting News (Version Anglaise) We are pleased to announce that since 11/06/2018, Coqlicorne is on the road to expansion. Not in quantity but, in terms of our products. We have the pleasure to propose you a new range of… ARTISANAL SPIRITS !!! Our copper still will be with us very soon and our products will be distilled by us and only us….